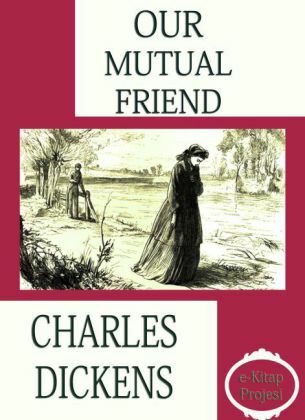 Our Mutual Friend (1864-5) Dickens' last completed novel, has been critically praised as a profound and troubled masterpiece, and yet is has received far less scholarly attention than his other major works. 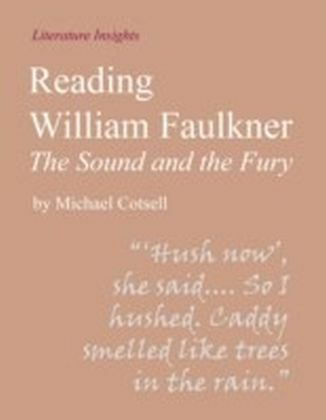 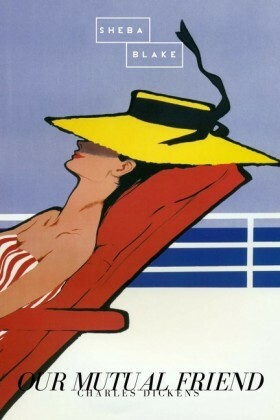 This volume is the first book-length study of the novel. 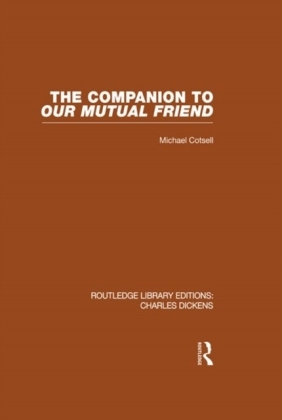 It explores every aspect of Dickens' sustained imaginative involvement with his age. 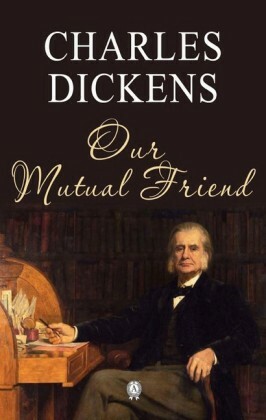 In particular its original research into hitherto neglected sources reveals not only Dickens' reactions to the important developments during the 1860s in education, finance and the administration of poverty, but also his interest in phenomena as diverse as waste collection and the Shakespeare tercentenary. 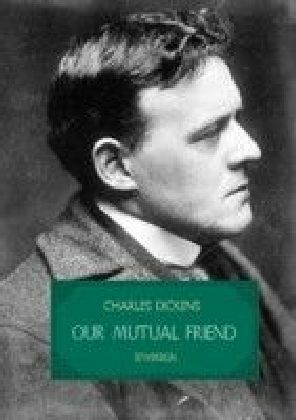 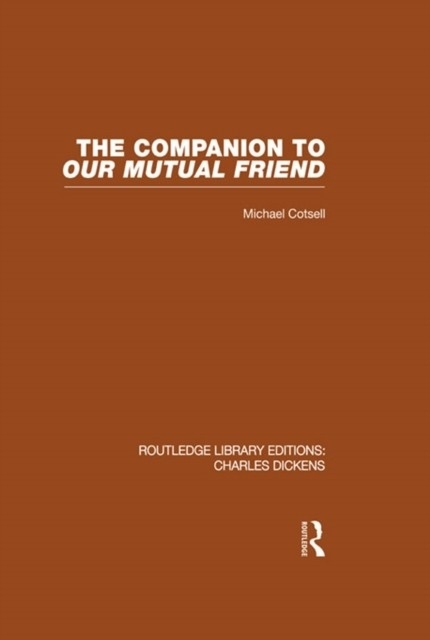 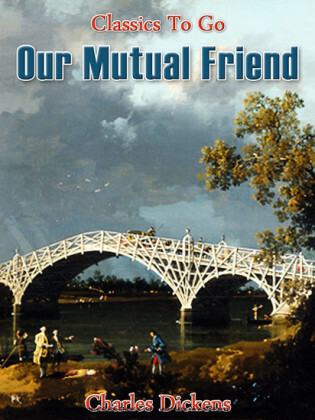 The Companion to Our Mutual Friend demonstrates the varied resources of artistry that inform the novel, and it provides the reader with a fundamental source of information about one of Dickens' most complex works.